Bob Jameson has long been synonymous with the local sports scene. A native of Apple Creek, his family moved to Wooster where he played high school baseball for four years. Moving on The College of Wooster he earned varsity letters in both baseball and football over a three year span. He launched his coaching career at Hillsboro High School in 1927, moved to Ravenna, and then returned to Wooster in 1930. He quickly established himself as an outstanding coach in football, baseball and swimming. His 1931 football team was recognized as one of the best in General history, winning the championship of the tough North East Ohio League. His baseball teams made it to the state tournament level three times and he developed a number of outstanding swimmers. During this same period he supervised a summer recreational program for the City of Wooster which received widespread recognition. Jameson put aside his scholastic coaching career in 1944 to devote more time to his rapidly growing insurance business. However, he continued to be active on the sports scene. He officiated in baseball, basketball and football for many years, and managed the Wooster Lumber softball team for two seasons. 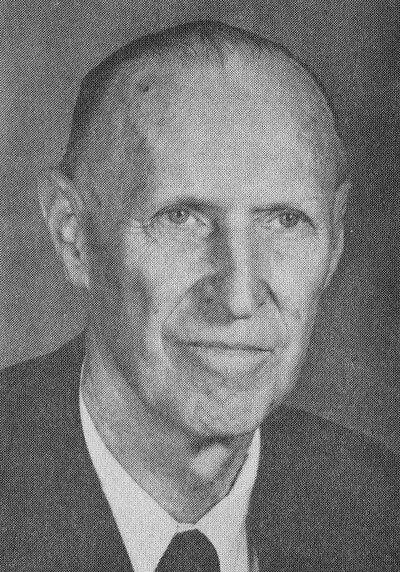 Following World War II he spearheaded the formation of a Hot Stove League chapter for Wooster and Wayne County, and became its first president. Several years later he was elected president of the Ohio Hot Stove League. Bob Jameson has made important contributions elsewhere too. He helped organize the Wooster YMCA in the late 1930’s, served as a scoutmaster, and has long been a pillar of the local Presbyterian Church. An effective promoter, he repeatedly demonstrated his skill at bringing all sorts of ventures to successful conclusions.